Angry Birds is the game that has taken the world by storm and if you haven't played it already quite frankly what have you been doing? The game has remained the most downloaded paid-for application on Apple’s App Store in the U.K. since February, and has recently made it to the top of the list in the U.S. as well. 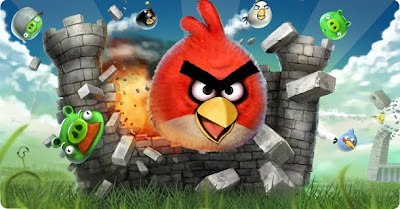 So far some 2.4 million users have downloaded Angry Birds to wage war against those smug green pigs! 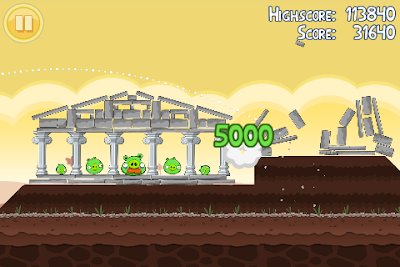 Your suicidal accomplices are five angry birds all with unique skills (some drop bombs, others are the bombs). 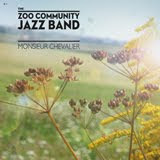 They are out to gain revenge on a bunch of green pigs who have stolen the birds eggs. The survival of the birds race is at stake and they need your help. The game playing is simple and just plain addictive. 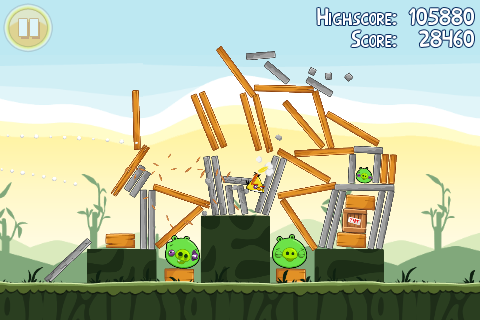 Your job is to fling these birds across your screen destroying the scenery and obliterating those pesky pigs as you go. The tactic is to use every bird to its best ability, working out how to manoeuvre them through each landscape, increasingly relying on setting off a chain reaction to take out all your targets at once. Get angry, you'll love it!